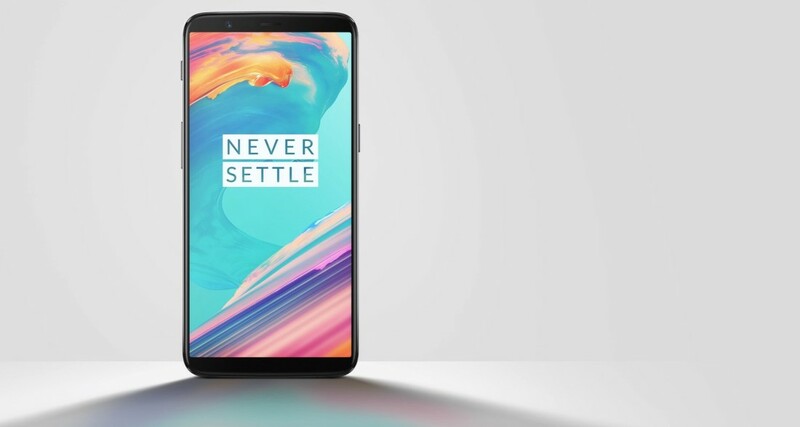 OnePlus 5 and 5T are receiving new software updates that bring a handful of new features, optimizations and bug fixes. The latest OxygenOS Open Beta 5 build for OnePlus 5 and 5T adds support for new gestures, where users will now be able to choose between sliding up or down to answer a call. This is a pretty cool addition and it can be found in the Phone > Settings option. The new update also removes the Clipboard function, something OnePlus says it did thanks to the calls made by its fans. The update also applies CPU security patch CVE-2017-13218, which has more to do with Spectre and Meltdown vulnerabilities and installs general bug fixes and performance enhancements. If you are using the OnePlus 5 or 5T from India, the latest update also adds an SMS categorization function that auto-sorts messages into categories. The update is rolling out over the air to all those signed up for the Open Beta program, but it will take a few days before every handset gets the OTA notification.